Sound, successful real estate service requires a whole alphabet of expertise. Start with Acquisition expertise. Thanks to the Thomas Duke Company’s many relationships with lenders, during the recession we learned of a bank-owned foreclosure property that was a sweetheart of a deal. 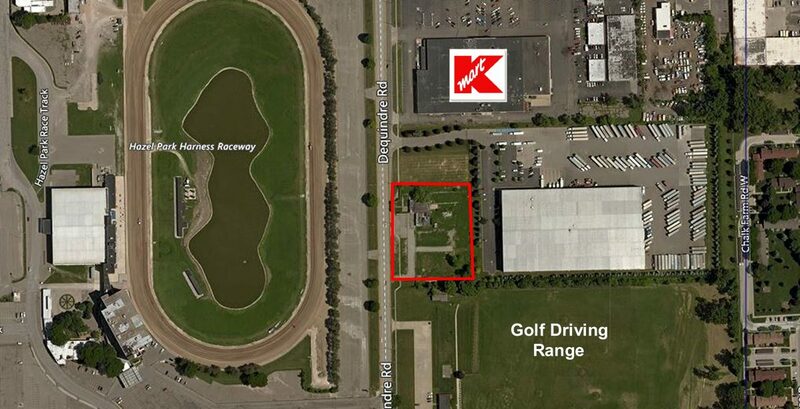 We presented the opportunity—a 2.73-acre retail/industrial-zoned parcel on Dequindre Road in Warren—to a local investor/developer who, with us, saw its brighter future and jumped in. As we hoped, the Michigan real estate market eventually began to rebound. Our client decided it was time for us to list the property for him. So we put to work our Marketing expertise, designing a strategy that elicited numerous offers. Watching market trends, we reached further into all corners of the investor pool as land values rose. For five years we persevered, holding out with our client for the strongest price. In January 2018, as the market bumped up again, several new buyers came forward. Soon we were managing a healthy competition. As offers multiplied, we leveraged our experience in Deal-Making to present our investor with an all-cash offer for over $119,000 per acre. With our expertise in finalizing Sales, we closed eight days after putting the property under contract. The Thomas Duke Company has the expertise to see a deal through from Acquisition to Sale. Put us to the test. We can help you achieve your financial goals. Call Dave Tesch or Dan Blugerman today for a free valuation of the property you’d like to sell. Next Next post: A True Story of Value Add and its Rewards Part 3: The Deal.